Bo has been back since August ’09, but now he’s got more colors. 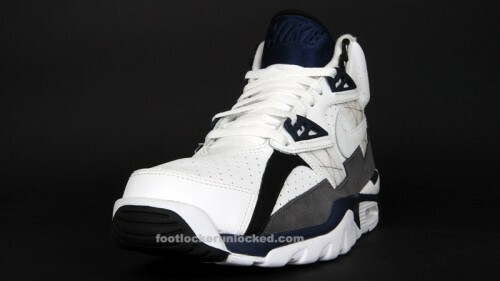 You can grab this Nike Air Trainer SC in White/Midnight Navy at Foot Locker stores now. The OG colorway is still available on footlocker.com. 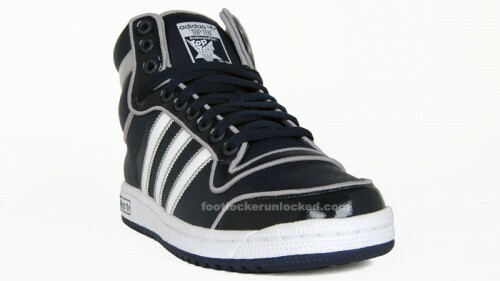 The adidas Top Ten Mid in Collegiate Navy/White/Aluminum is available now on footlocker.com and Foot Locker stores. You can check more from adidas Originals here. You didn’t think there was just going to be one color-up of the Griffey 2 right? 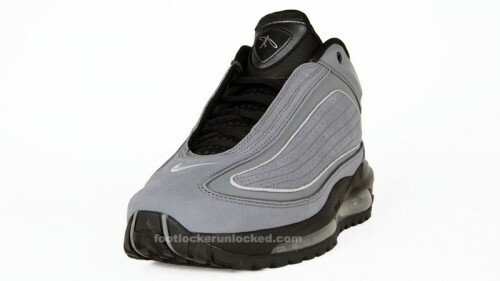 After the Black/Red arrives in April, this Cool Grey/Black Air Griffey Max 2 GD will hit Foot Locker in May. 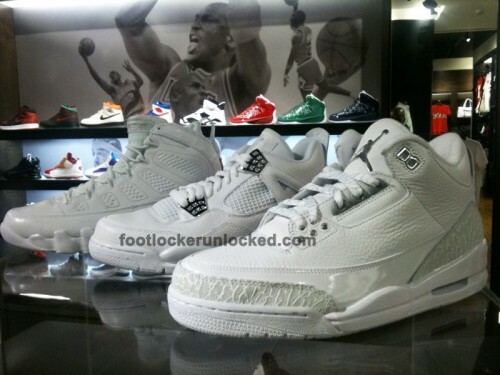 This weekend is big in the House of Hoops world, with a new location opening in the Willowbrook Mall in NJ. You can also pick up the Jordan Icons “Mike Bibby” and KD2 “Texas” releasing on Saturday. This weekend Foot Locker adds another location to the House of Hoops franchise. 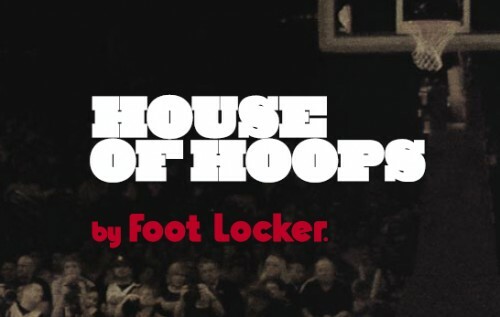 A new House of Hoops will open within the existing Foot Locker in the Wayne, NJ Willowbrook Mall this Saturday, 3/27. That brings the grand total to 10 locations, check here for a list of the other 9. 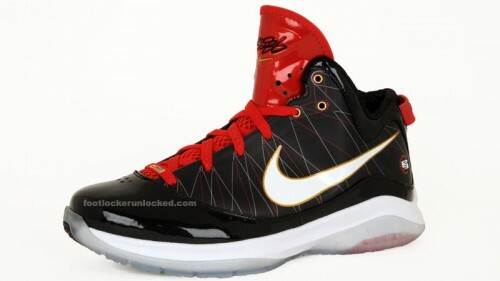 If you were expecting the LeBron VII P.S. (Post Season) to drop this Saturday, you are going to have to hold out a little longer. The release is now set for Saturday, April 17th. 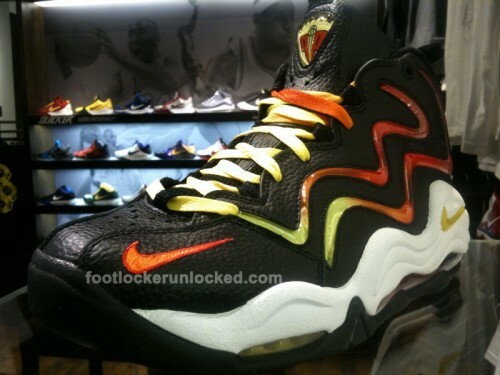 Full shots and details on the shoe in the Gallery. 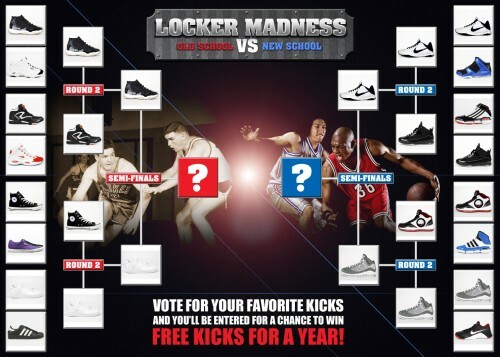 Sneakers - At Foot Locker, we are serious about our passion and enthusiasm for shoes. We've been present for the trends, evolution and revolution for more than 35 years. We offer nothing less than the latest and greatest selection of athletically inspired sneakers and apparel by the top brands: Jordan, Nike, adidas, and more.